A tea party is a charming way to host a bridal shower or to honor one’s bridesmaids. 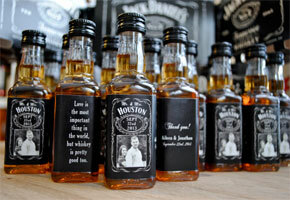 In the English tradition of afternoon tea, it’s an occasion to enjoy light refreshments in the company of friends. Adopted by the British aristocracy in the early 1800s, the practice became a social event at which tea was poured from silver teapots into delicate bone china cups, and scones topped with cream and preserves, dainty sandwiches, biscuits, and pastries were served. Let our photos below provide you with some tips on planning that perfect themed tea party with modern choices! 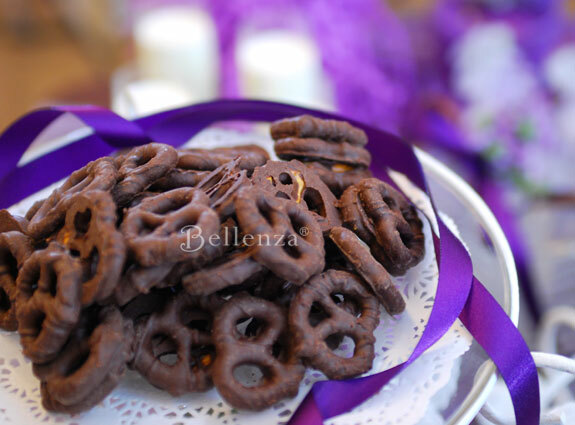 Chocolate covered pretzels on a doily covered plate decorated with purple ribbons. 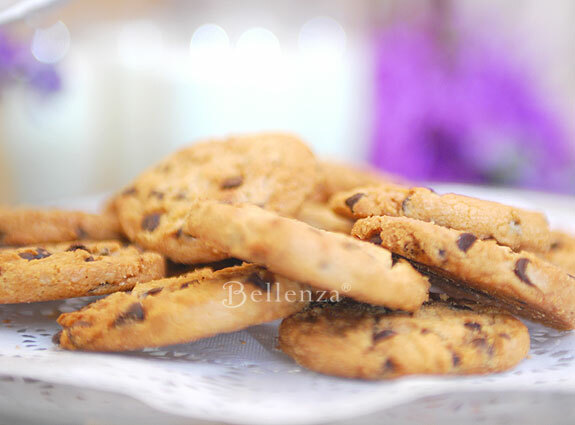 Serve good old-fashioned chocolate chip cookies! 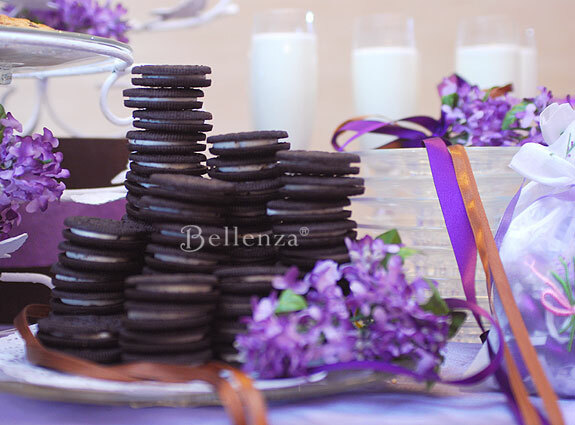 Oreos and milk for a chic purple and chocolate brown bridal shower with lavender themed favors. Wedding cake cookies in favor bags for guests. 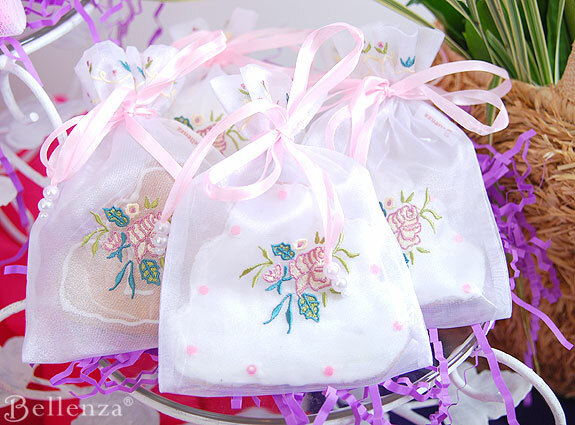 See these rose embroidered organza gift bags. Chocolate treats for guests in lovely pocketbooks. 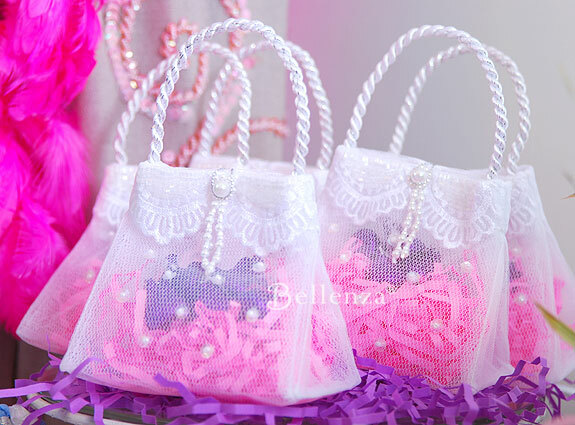 See these lace and pearl tulle party bags. 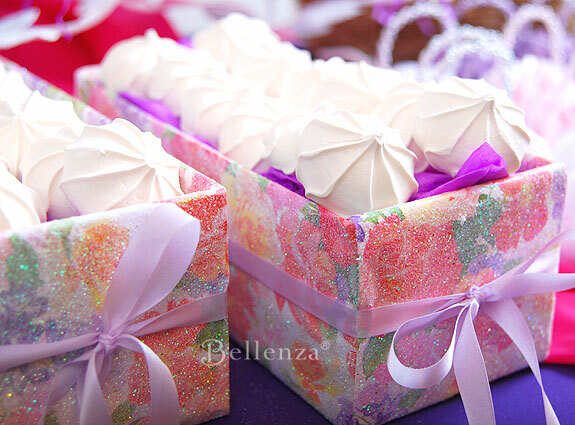 Mini meringues served in floral boxes with sparkly glitter and lilac ribbons. 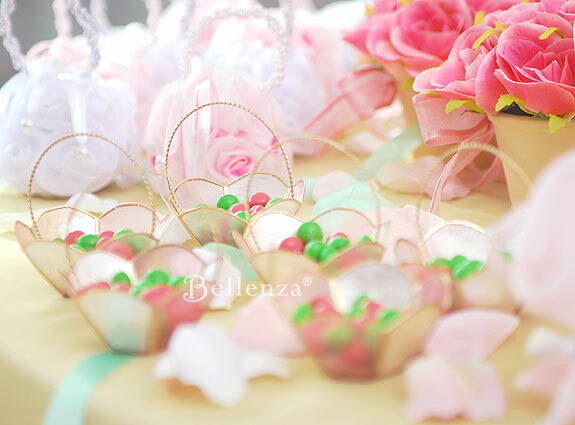 Pink confections in oval boxes. 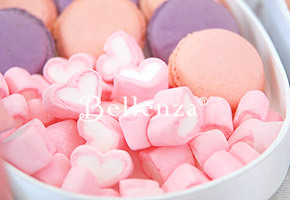 Think macarons, marshmallows, and taffy. 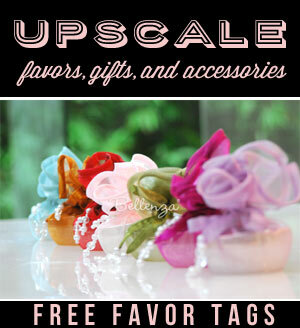 For more favor ideas, see our Parisian party theme. 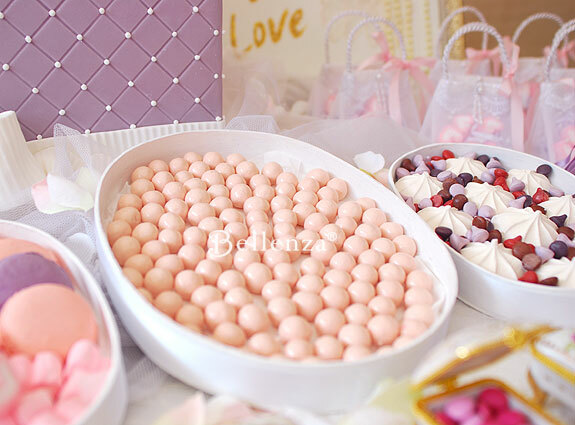 Pink bonbons for guests at a Parisian bridal shower tea party. 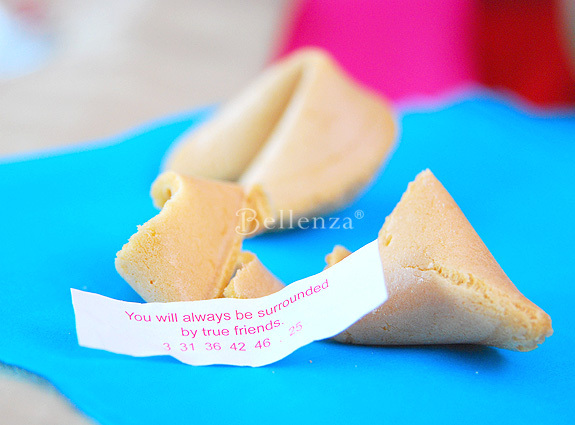 Fortune cookies in bamboo trays for an Asian bridal shower tea or dimsum brunch. 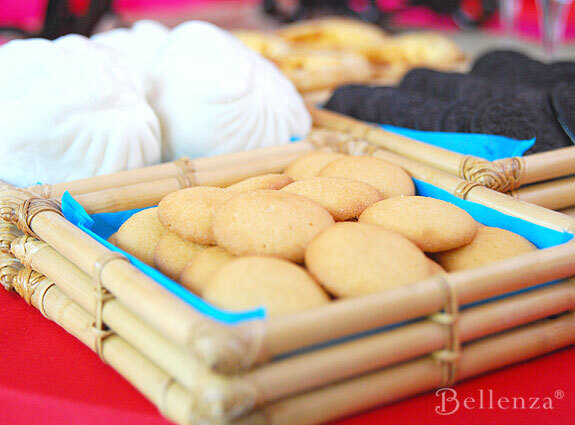 Almond cookies served up with a variety of teas for a Chinese tea party. Great as Chinese wedding desserts! Pink and green treats for a Lily Pulitzer themed tea party. 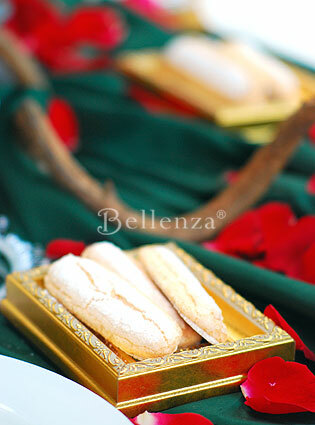 Lady fingers in golden frames used as plates. See more ideas of our Romantic Tuscan Wedding Tablescape. 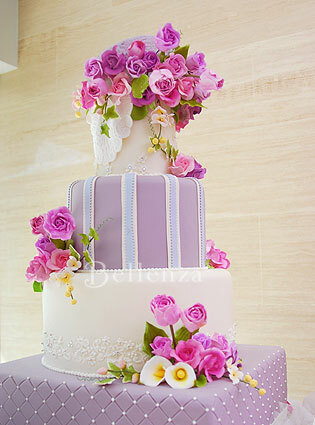 A grand pink and lilac cake in honor of the bride. Se our “love is sweet” bridal shower theme with a French flair. I really luv those purses! 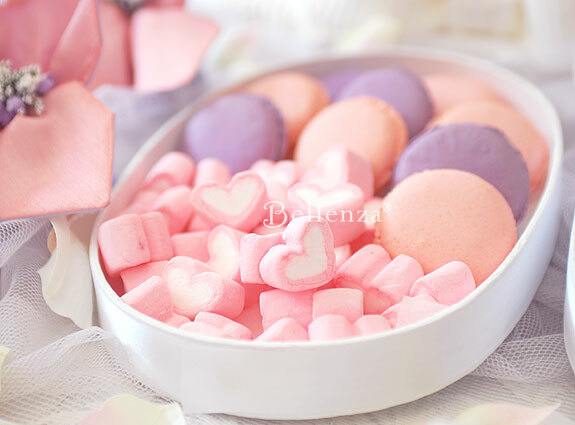 Those heart-shaped marshmallows are adorable for a tea party. 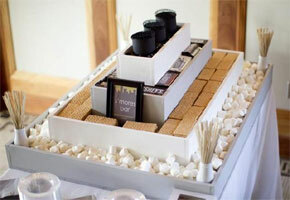 I’m giving out chocolate flavored marshmallows as my party favors. You see it’s my fiance’s favorite candy!